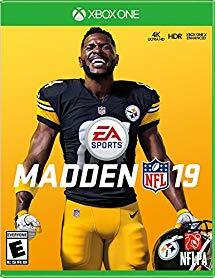 Amazon has the Madden NFL 19, FIFA 19 and NHL 19 EA Sports Games XBOX One Digital Download Codes on sale for just $30 each (regularly $59.99). This purchase is for the digital version only and not a physical hard copy of the game. 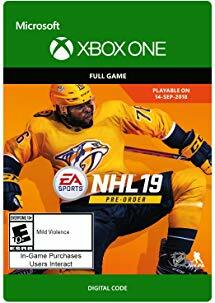 You will receive a code to download the game digitally on your XBOX.